The Internet of Things (IoT) has already begun to change the way the mining industry operates through automation and remote operations. 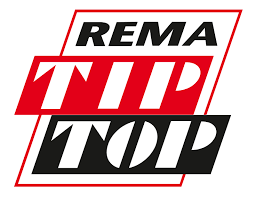 Rema Tip Top has recently launched its latest innovation that promises to change the way mine operators manage their conveyor assets. 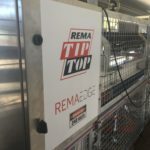 Rema Edge is the first full conveyor IoT solution. 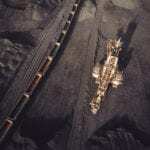 Rema Edge is revolutionising conveyor management by providing mine operators with real-time condition monitoring, which paired with our conveyor maintenance expertise, facilitates best-practice conveyor maintenance strategies that reduce costs and improve availability.